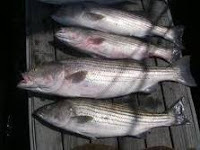 ”This week we have the first reports of bunker in the Sound and a rumor of a 50-pound striper caught off Sullivan Island in the Housatonic River. Kensico Reservoir is providing some excellent angling opportunities though there are no king salmon being caught. Capt. Tom P. told me he’d seen the evidence: Fellow caught a 45-pound striped bass at the junction of the Housatonic and Naugatuck Rivers in Shelton, CT. He kept the fish…that is, he killed it. 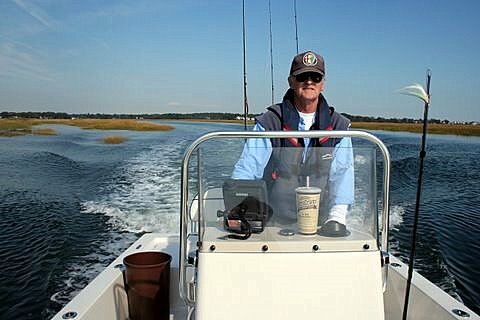 Isn’t it time we got over this macho-fisherman crap and recognized that killing breeder stripers is not a smart idea? 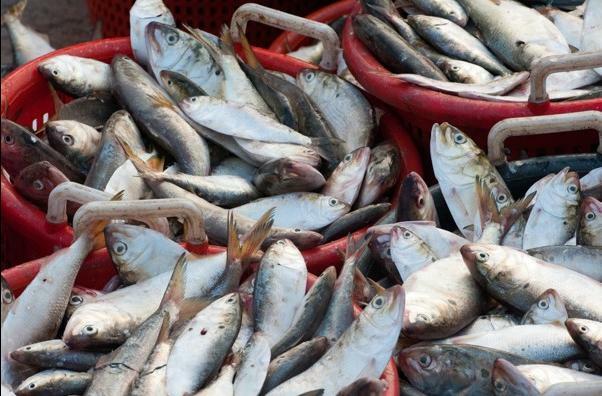 For crying out loud…take a photo and release the fish!